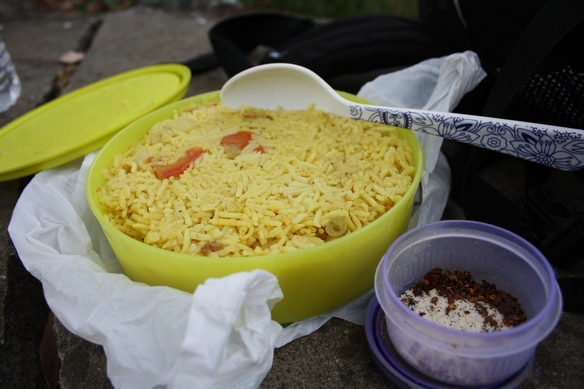 Packed lunch on our walk to Yercaud lake from Salem bus station. Hey there,interesting that you should talk about biryani and pulau because we have those dishes in my home country, though i’m not sure whether pulau is our pilau….is it? oooh, yaa I think I figured it out much later. I’m from Kenya and our coastal region interesting rice dishes.